Amiko Neo Combo SE - Available to order, buy it now! 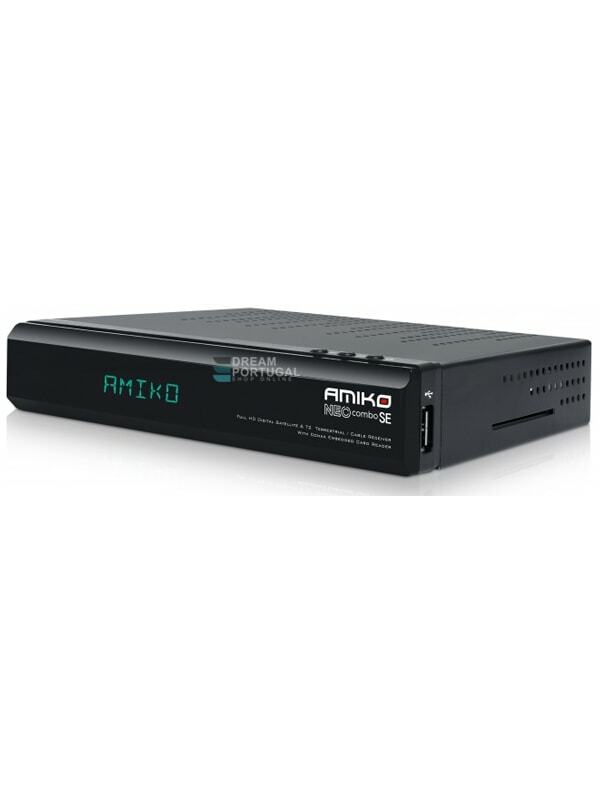 Amiko Neo Combo SE - Full HD Digital H.265 Satellite, T2 terrestrial and cable receiver with SSD support and Conax embedded. Code rate: DVB-T: Viterbi + Reed Solomon 1/2, 2/3, 3/4, 5/6, 7/8. DVB-T2: LPDC + BCH 1/2, 3/5, 2/3, 3/4,5/6.